They seem to be making amends. Khloe Kardashian and Tristan Thompson were spotted together at the weekend for the first time since the NBA star reportedly cheated on his partner with family friend, Jordyn Woods. The reason behind the pair reuniting was a special one - their daughter, True Thompson's first birthday. The pair were seen being civil with each other as they stood apart to sing happy birthday to their girl. "Happy birthday my sweet True!! You are my ultimate True love! I am honored and so thankful to be your mommy! Today and until the end of time, I love you!! We have forever!" 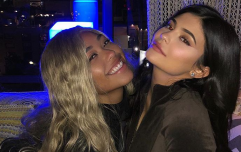 Jordyn Woods, however, has remained ex-communicated from the Kardashian clan. 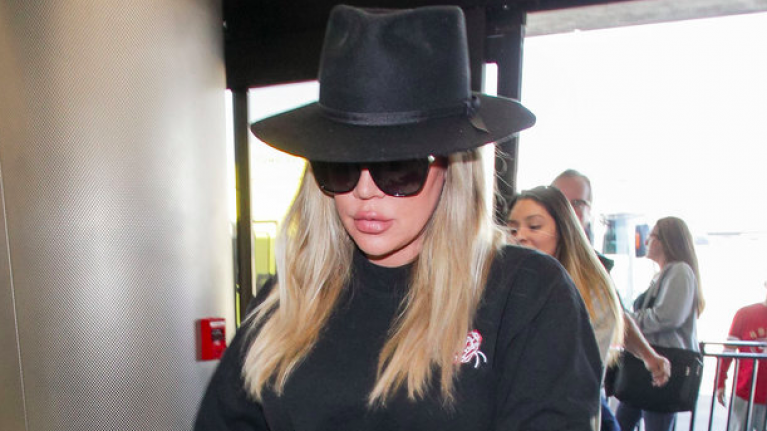 The 21-year-old reportedly moved out of the house she shared with Kylie Jenner following the allegations as well as being removed from the Good American clothing website which is co-owned by Khloe Kardashian. As the birthday celebrations continued yesterday, Kourtney too praised baby True on turning one-year-old, revealing that her name couldn't suit her more, Kourtney said: "Such True love I see between you and your mommy." Too cute.